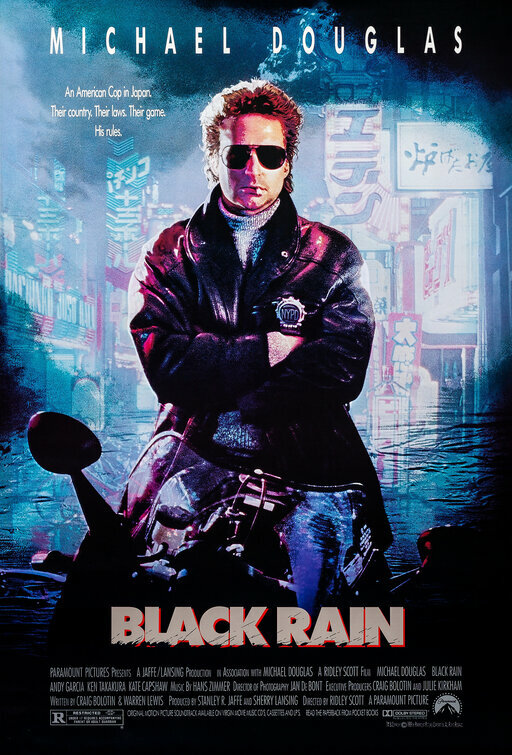 tagline: "An American cop in Japan. Their country. Their laws. Their game. His rules."